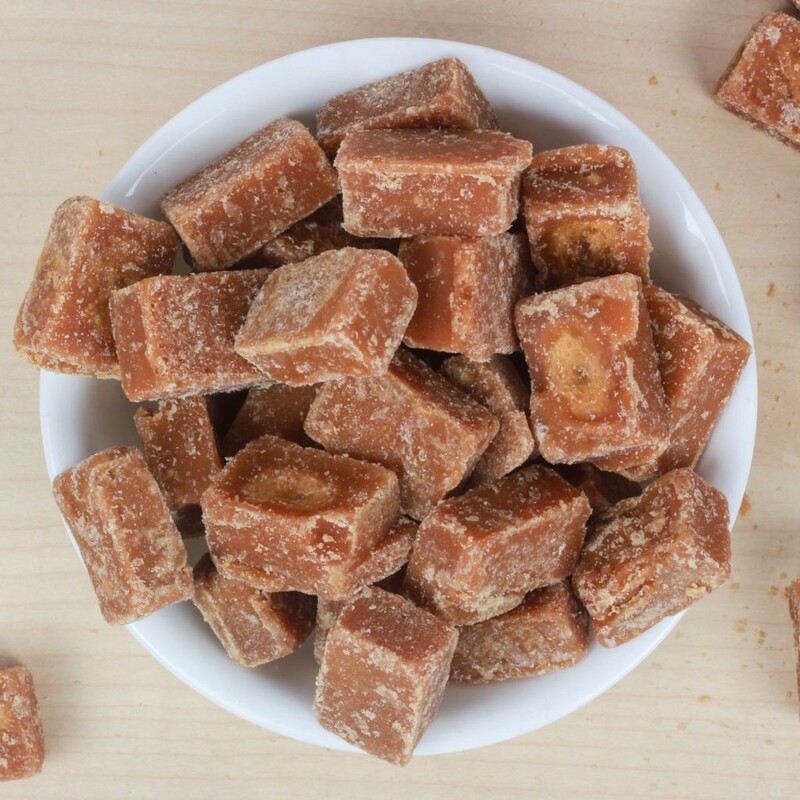 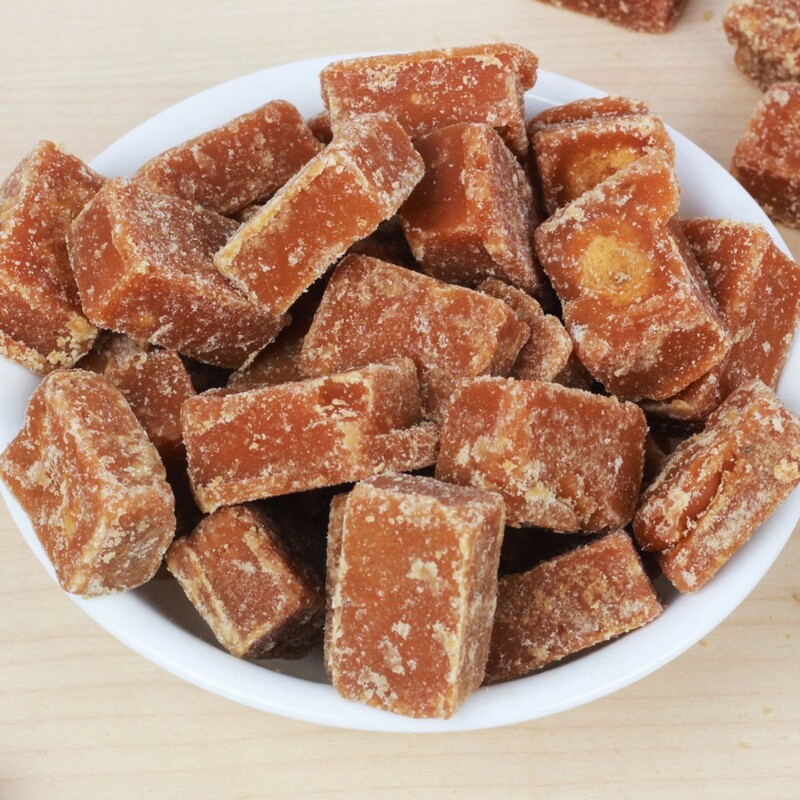 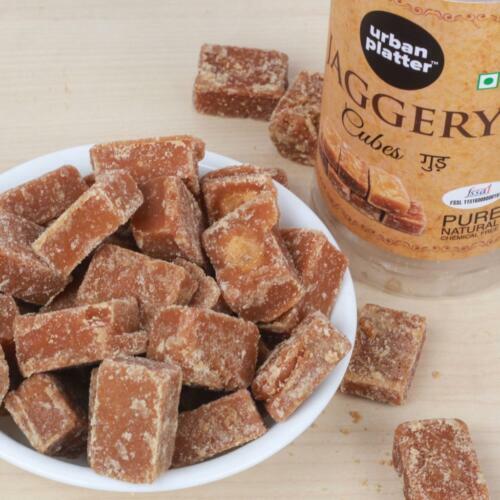 "Jaggery" a sweetness symbol of our great Indian tradition. 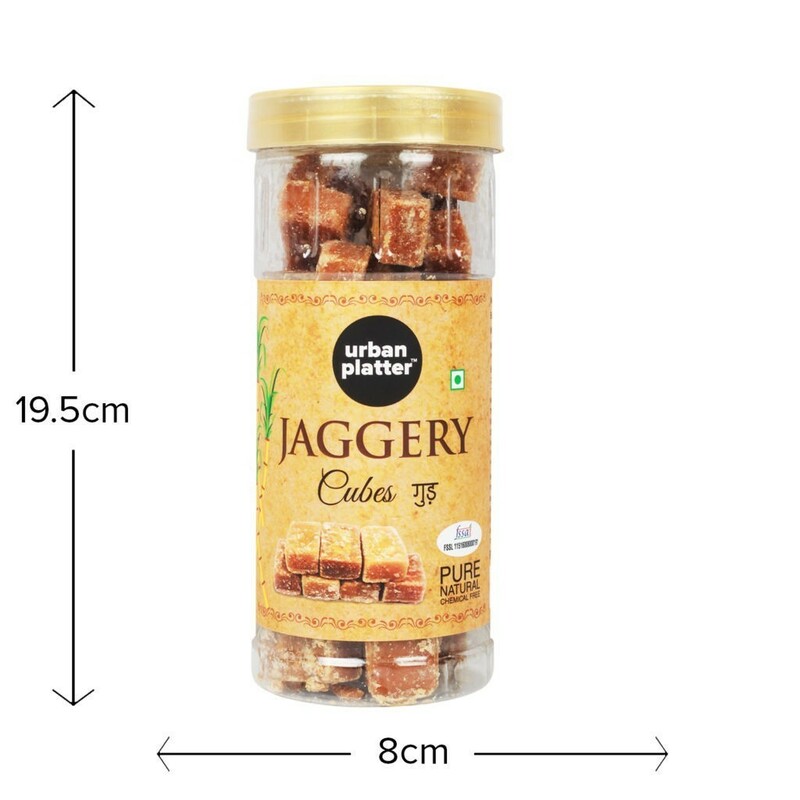 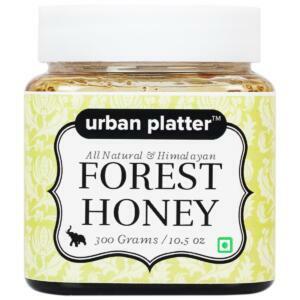 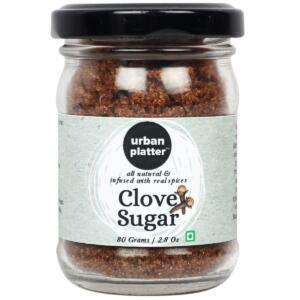 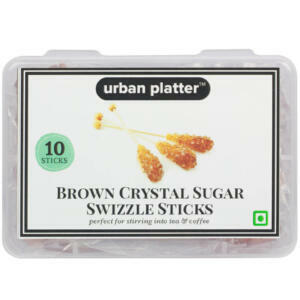 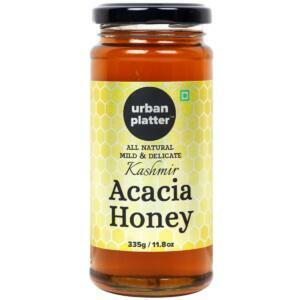 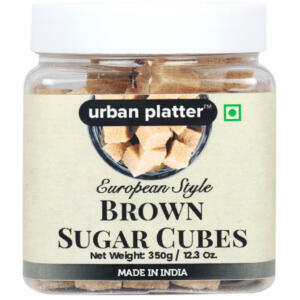 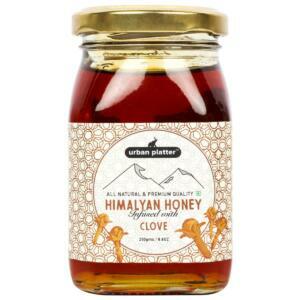 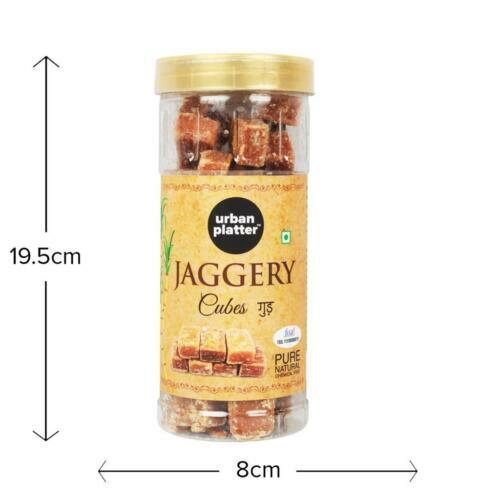 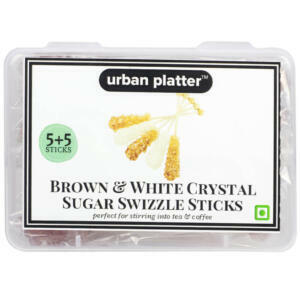 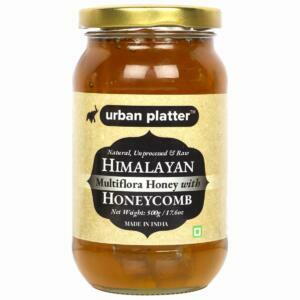 Urban Platter has reinvented this nutritionally rich traditional food "Jaggery" scientifically and culturally. 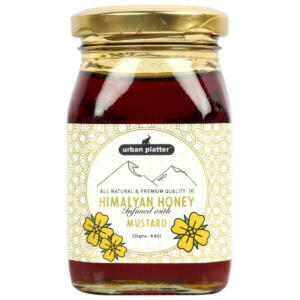 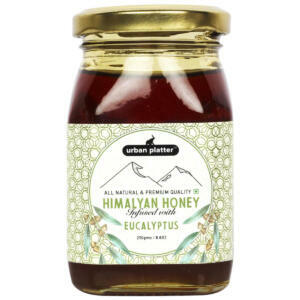 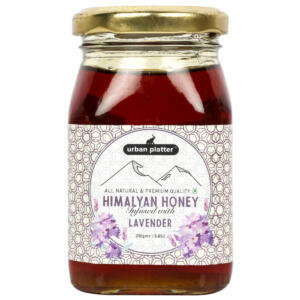 Free from Chemical additives, Medicinal value conserved, Hygienically processed. 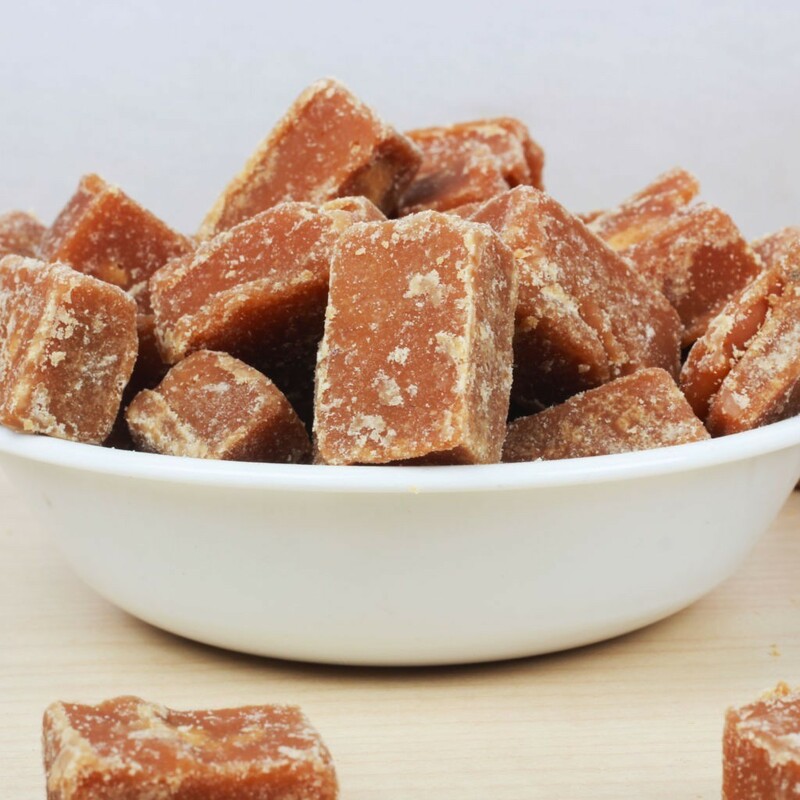 It is an excellent source of iron, and hence it helps prevent iron deficiency and improves the hemoglobin levels in the blood. Urban Platter has reinvented this nutritionally rich traditional food "Jaggery" scientifically and culturally. 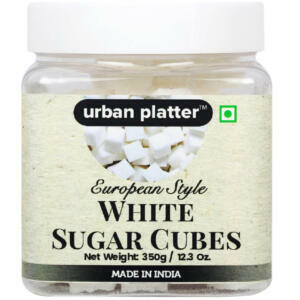 Manufactured with blend of traditional and scientific process which meets all national and international standards. 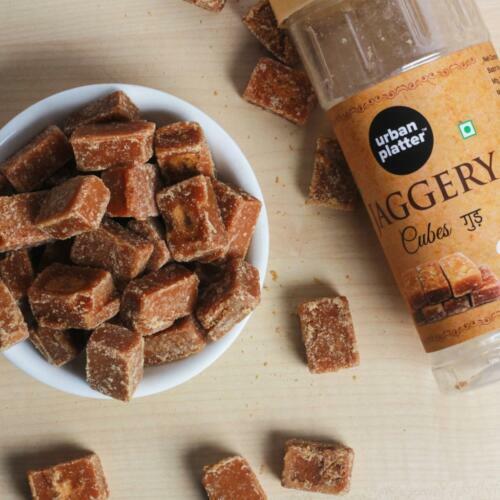 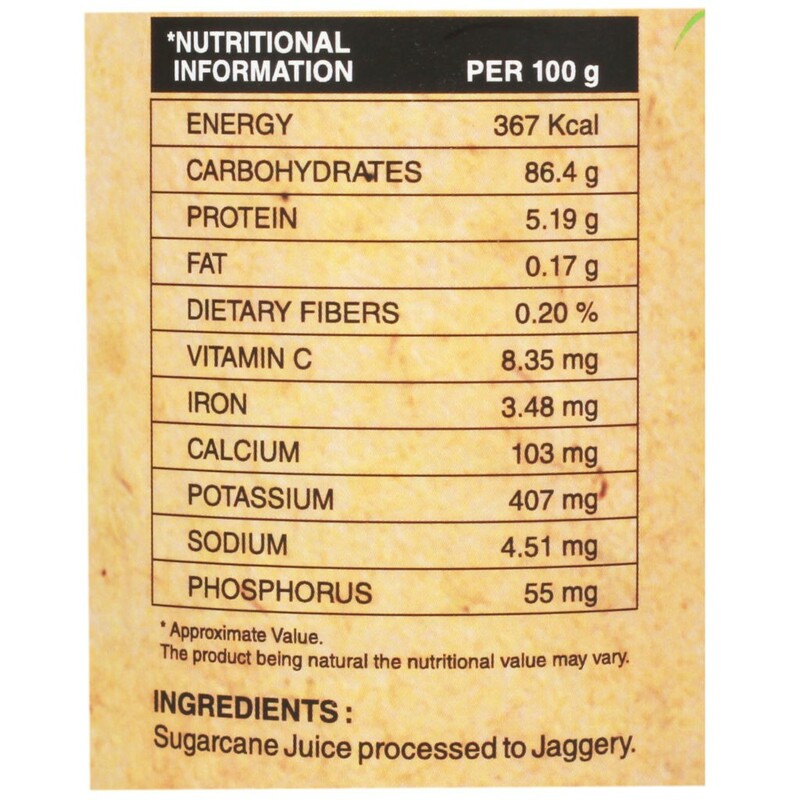 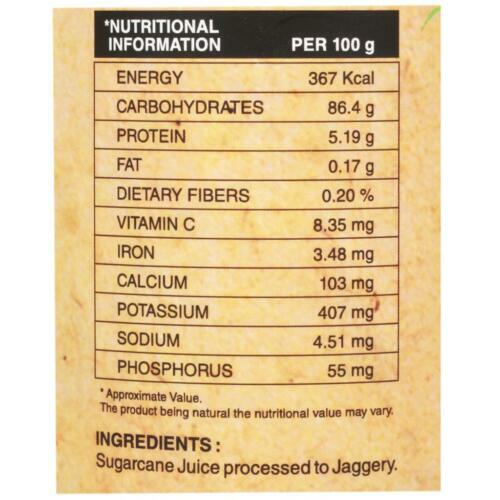 You can add jaggery to tea or coffee, breakfast cereal, sambhar, rasam, and dal. 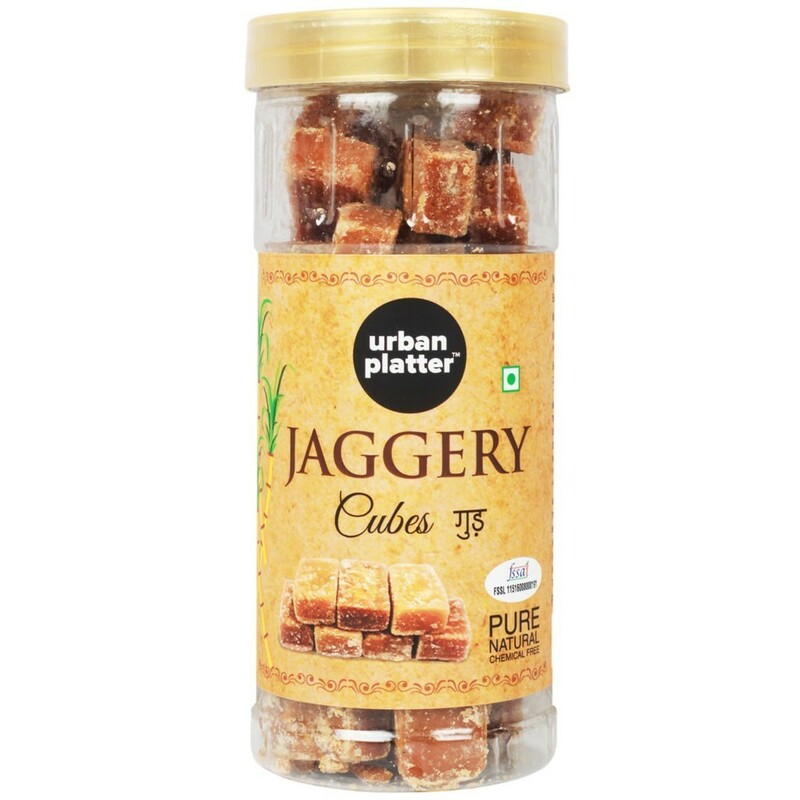 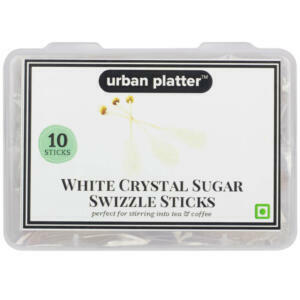 Replace refined white sugar with jaggery while preparing some Indian sweets such as kheer or payasam.